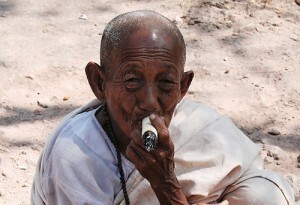 13 days of travel in Burma : Colors, authenticity, open people. © 2019, Michel-Ange.fr. All rights reserved.